But Poojary felt guilty when a woman on the line “begged him to give her a little time” before sending the money, and his supervisor told him to push harder, so he called the IRS in the U.S. to report information about a crime. Poojary was connected to Betsy Broder, the Federal Trade Commission’s counsel for international consumer protection. Eventually, the call center, known as the Mira Road scam, “named for the building’s neighborhood,” got raided by local police. Police arrested 70 senior employees and interviewed and released 630 of the call center workers. Five days later, another call center in Ahmedabad had been raided that had defrauded thousands of Americans. 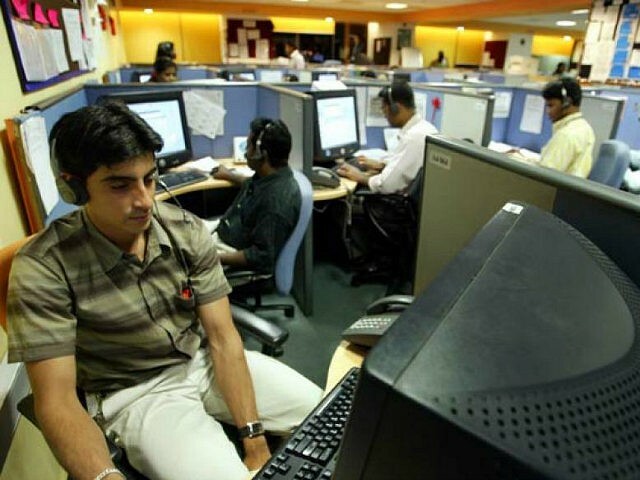 The U.S. Justice Department “released an indictment tracing 1.8 million calls” to five call centers in Ahmedabad. It is unknown who exactly brought down both operations, but other scams out to defraud Americans have continued. As Poojary and Dubey looked for another job, they got several lucrative offers from other scamming companies looking to defraud Americans, a sign that the call centers looking to scam Americans in India have no signs of slowing.